We are delighted to announce that the packaging we developed for Penhaligon’s Tralala has been shortlisted in the Perfume Pack category for the 2014 Luxury Packaging Awards, to be held on 29th September. Judging for the award was undertaken last month by a panel of packaging developers and designers from organisations that included Selfridges, Diageo, Procter & Gamble Prestige and Space brands, who had to draw up their shortlist from over 60 entrants! “We are excited to have been shortlisted for the Award. 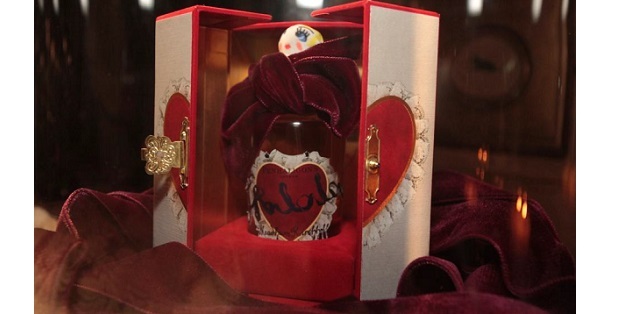 Tralala was launched back in May – a brand new perfume by designers Meadham and Kirchoff. We were given the opportunity to work on the packaging, and to reflect their unique vision, which I am pleased to say it did! We worked hard on getting the packaging just right, so winning the award would be a real honour”. 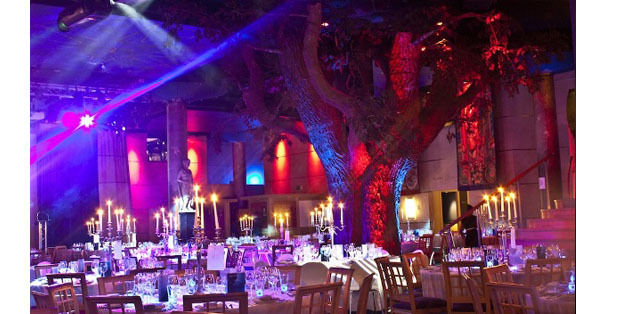 The winners will be revealed at the awards dinner on 29 September at the Underglobe on London’s South Bank – we are hoping we are one of them!